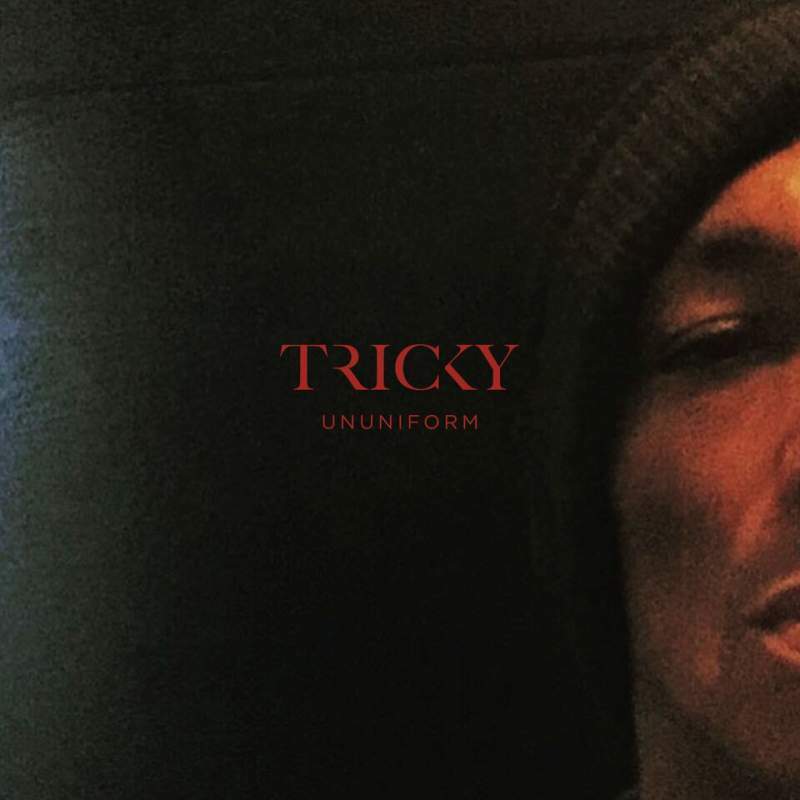 Believe it or not, this is Tricky‘s thirteenth album; one in which he reboots the classic sound of Maxinquaye, his debut. The Bristolian producer has been living an ascetic life in Berlin for the last three years (“I go for walks, I don’t know anybody”) and the anonymity seems to have focussed his mind. Conceived in Moscow, often working with Russian scenesters, Ununiform is an intricate, smokey set of beat-led tone poems. Fifteen years after first working with Martina Topley-Bird, she contributes her otherworldly whisper to When We Die, while the incredible Avalon Lurks joins the Trickster on an ethereal deconstruction of Hole’s Doll Parts. Russian rapper Scriptonite is similarly impressive on Blood Of My Blood’. 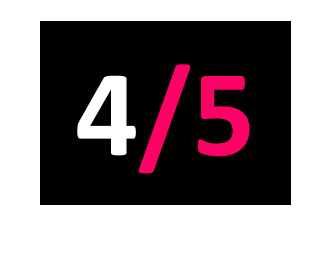 A real return to form.